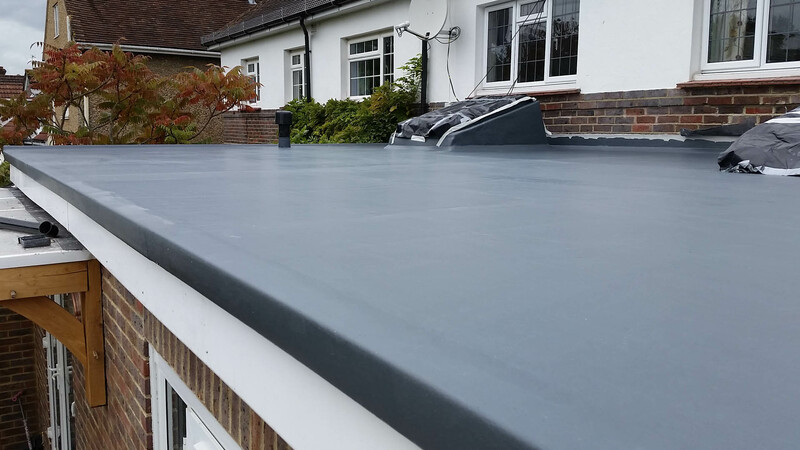 Gibson Fibreglass Services can help to waterproof most flat roofs, balconies, garages, wet rooms and water features. 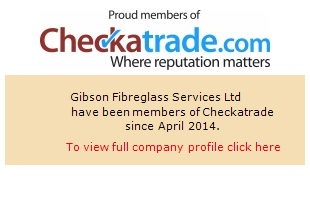 With many years’ experience in the fibreglass business, we offer help, advice and very competitive pricing. 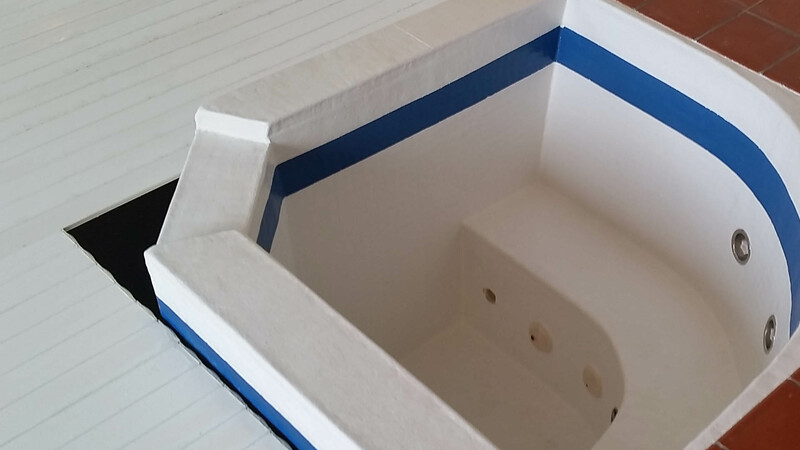 Call us today to discuss your requirements and a watertight quotation. Flat roofs can be a problem when constructed with traditional materials such as felt, as they can crack and leak causing untold damage. If you are installing a new build flat roof then why not install one that will look good and last for many years without costly maintenance? 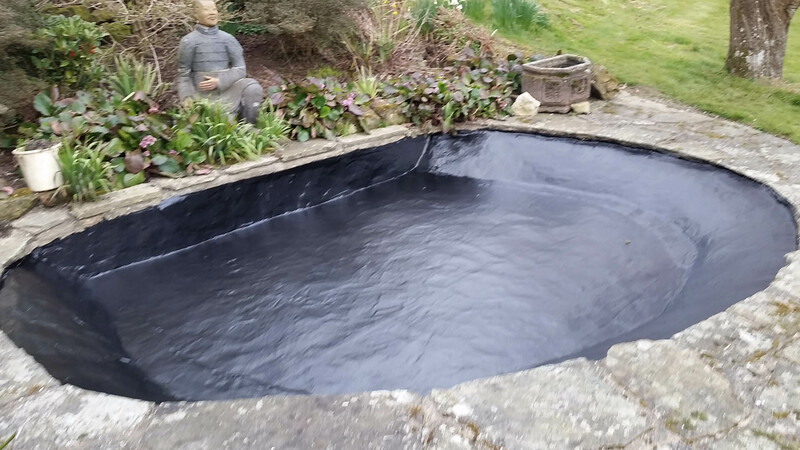 Our fibreglass expertise isn’t just limited to supplying great-looking waterproof flat roofs, we also supply a range of watertight ponds, water features. Our reliable, watertight fibreglass wet rooms are available in a variety of colours and finishes to give you the look you’re after. Totally seamless – meaning the traditional weak points of felt or bitumen roofs, such as joins and corners, are avoided. 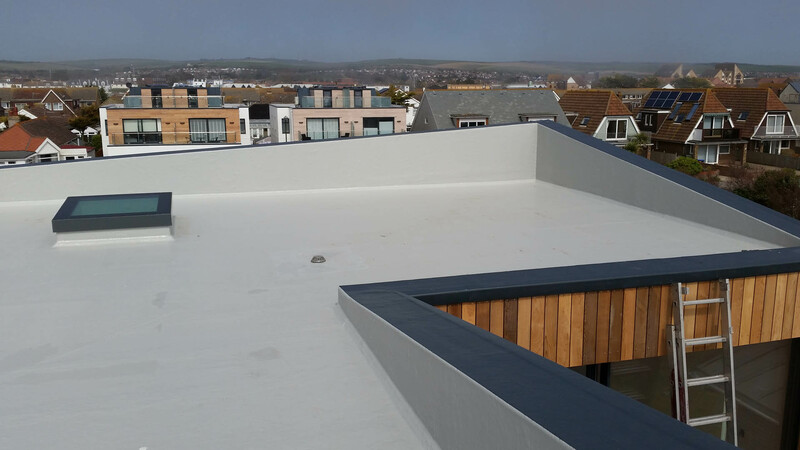 Not affected by extremes of weather – unlike bitumen, a grp system can expand and contract without any issues and will not bubble or crack during hot or cold weather. Suitable for use on all kinds of buildings, from historic houses to new builds, and for architecturally challenging or conceptual building projects.